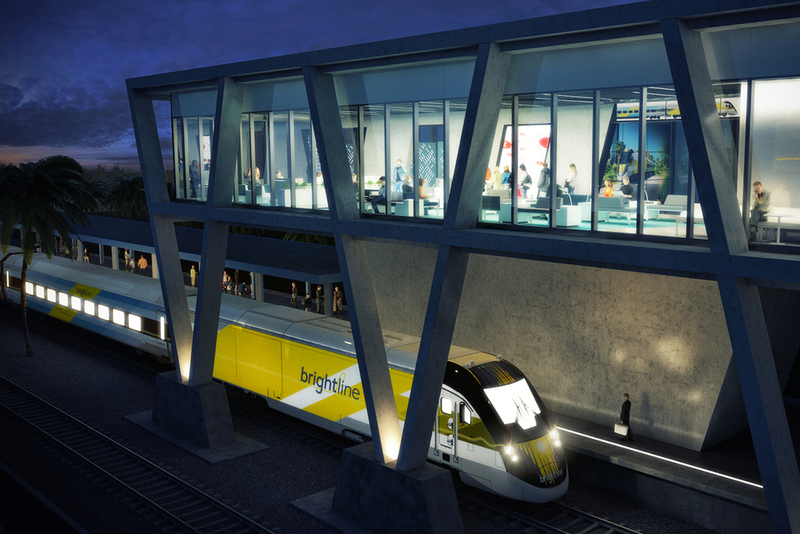 When Brightline opens in 2018, it will be the first privately owned rail service in the US in over 100 years. 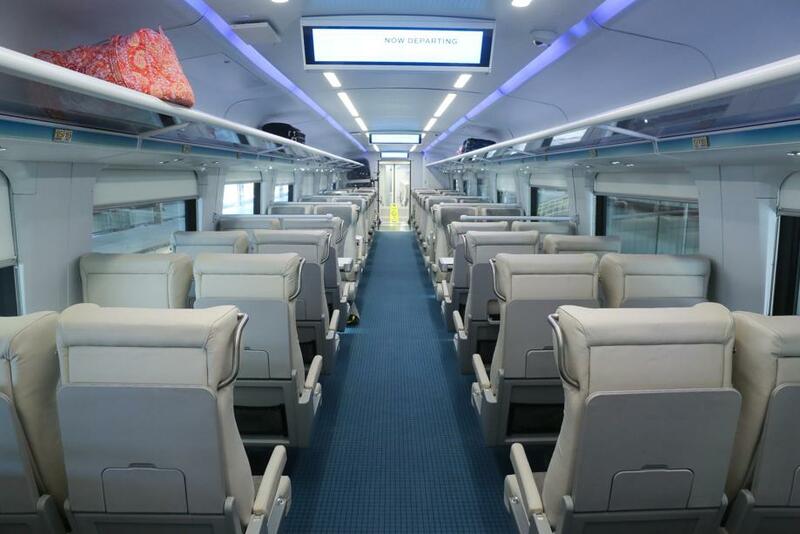 Passenger train service will run between Miami and Orlando, along with additional stations on the way. 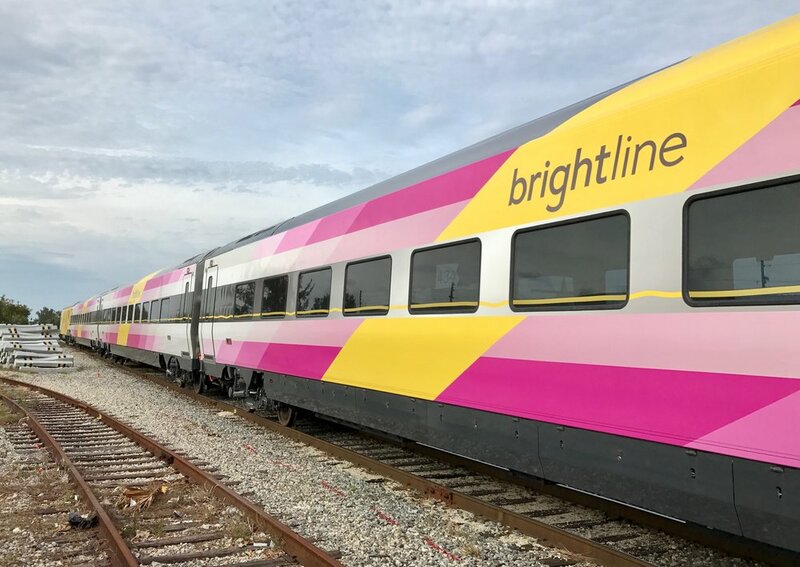 The Lab's role in the project started with the identity and branding of Brightline, and then seamlessly transitioned into train exterior graphics and interior design of numerous aspects of the train cars, including the cafe car, restrooms, vestibules, and passenger cabins. 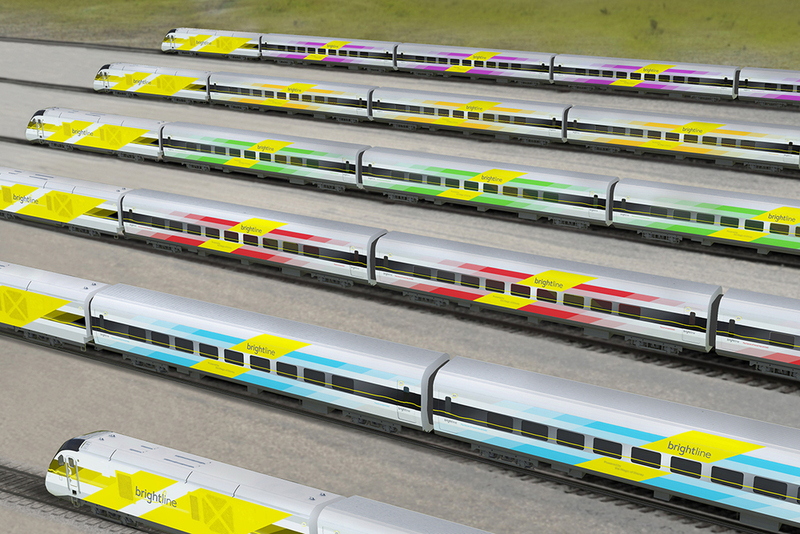 Brightline was designed to be sleek, modern, and with the traveler in mind in order to create an elevated and luxurious train experience unique to the brand.